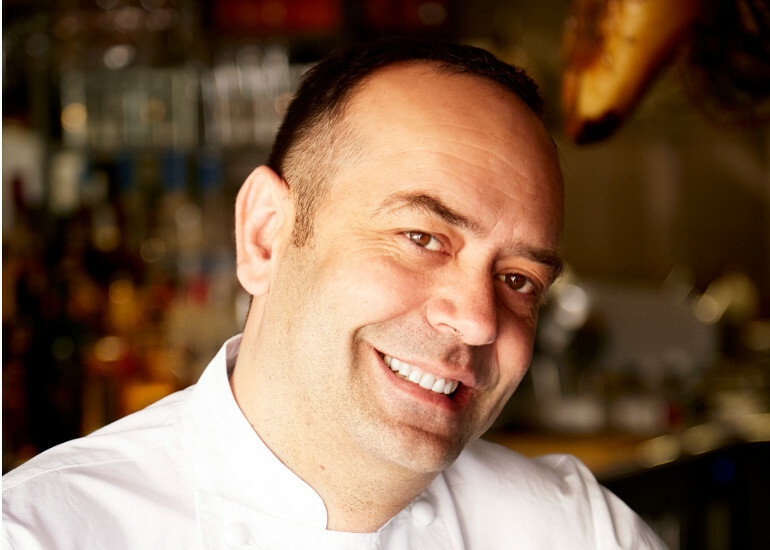 Our leading Spanish chef, José Pizarro appears on BBC’s Saturday Kitchen and Channel 4’s Sunday Brunch and has an award-winning collection of restaurants in London. 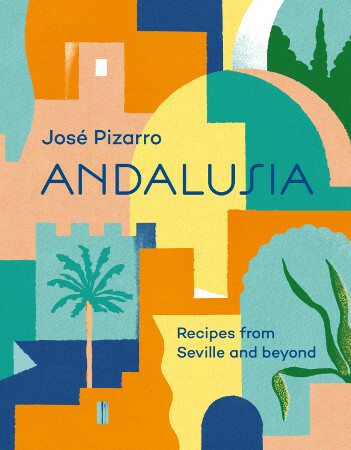 His gorgeous new cookbook focuses on the mouth-watering dishes from the Andalusia region of southern Spain. Join us for a glass of wine and learn how to cook this wonderful food from a true master.